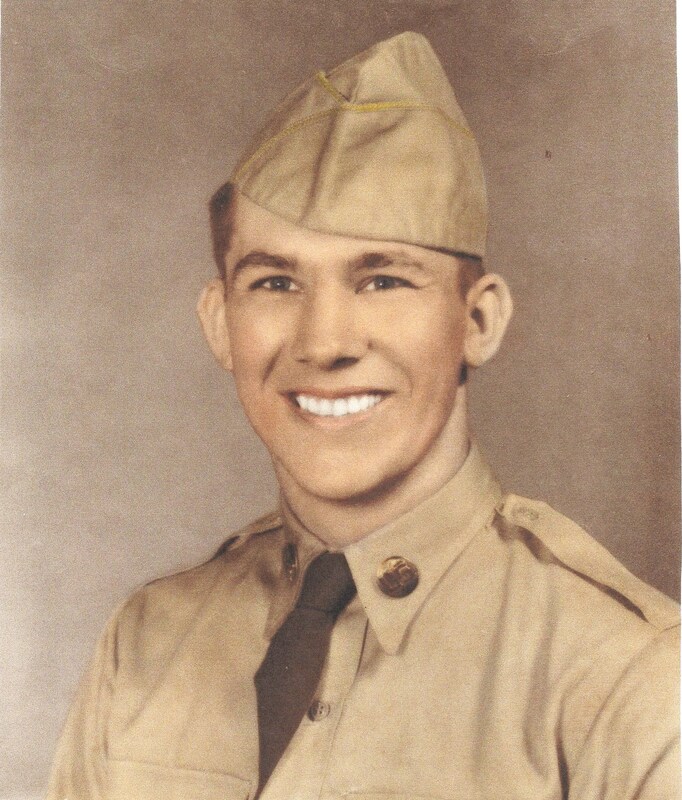 I’m honoring the veterans from my family today on Veteran’s Day. Beginning clear back to World War I.
Louis Hood, cousin. A cousin of my dad, Glen Williamson. Louis was killed hours or perhaps minutes after the armistice was signed on this day, November 11, 1918! Harry Sloop, uncle, served in World War I. Harry was Jerry’s mother’s brother. Sorry, no picture. 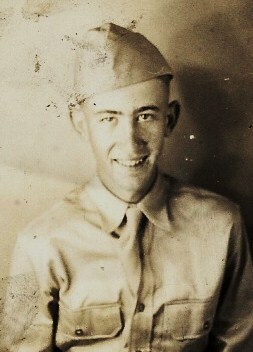 Louis Williamson, cousin, served in World War II. His dad, Louis Williamson and my dad, Glen Williamson, were brothers. I, along with several others visited Louis last weekend. He’s now 90 years of age! 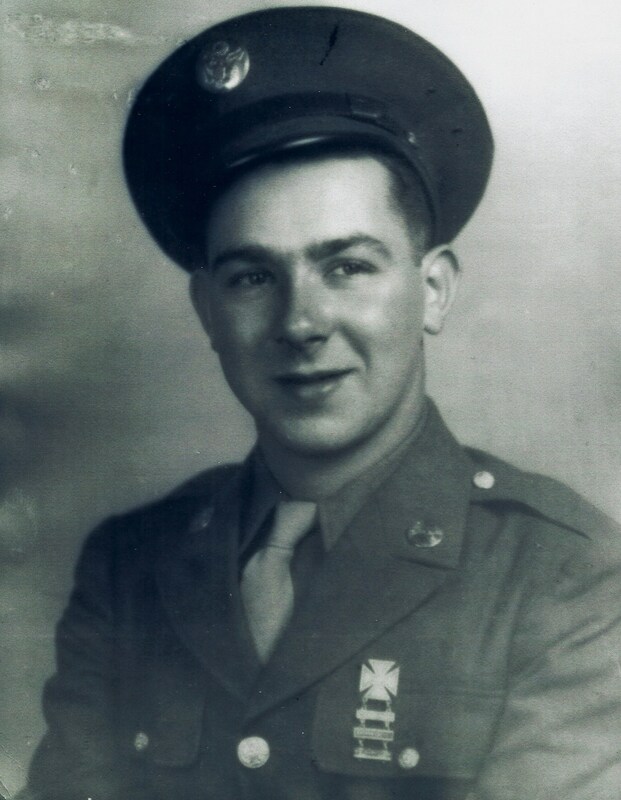 Richard Aanas, my uncle, served in World War II and lost both of his legs, fighting in France. He was my mother’s brother. 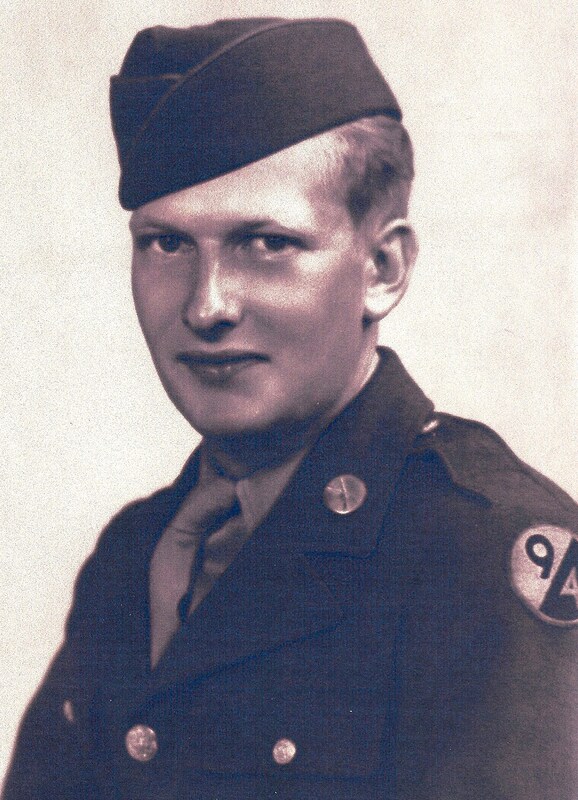 Bob Archer, my brother-in-law, served in World War II. Brother of my husband, Jerry. 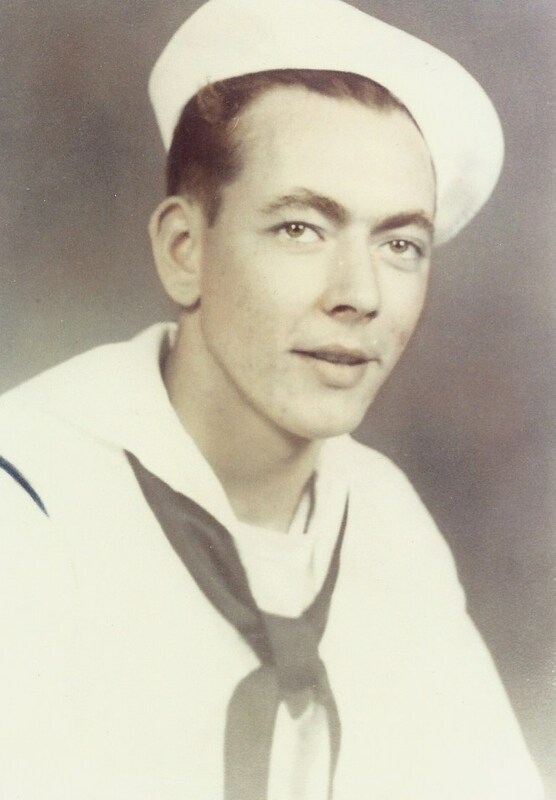 Roger Bebeau, my brother-in-law, served in the US Navy in World War II. His wife, Betty, is Jerry’s sister. 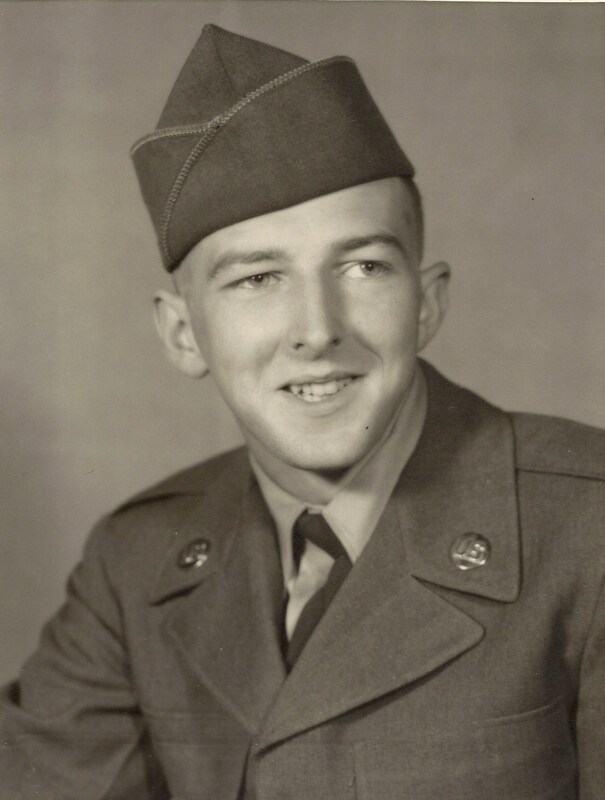 Richard Williamson, my brother, served during the Korean Conflict. Jim Archer, my brother-in-law, Jerry’s brother, served during the Korean Conflict. 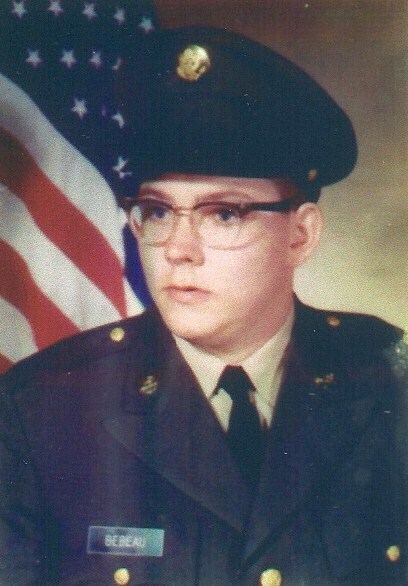 Jerry Archer, my husband, served during the Viet Nam War. Chuck Gray, cousin. Served in Navy. Son of cousins, Roy and Beulah Gray. Sorry no picture. 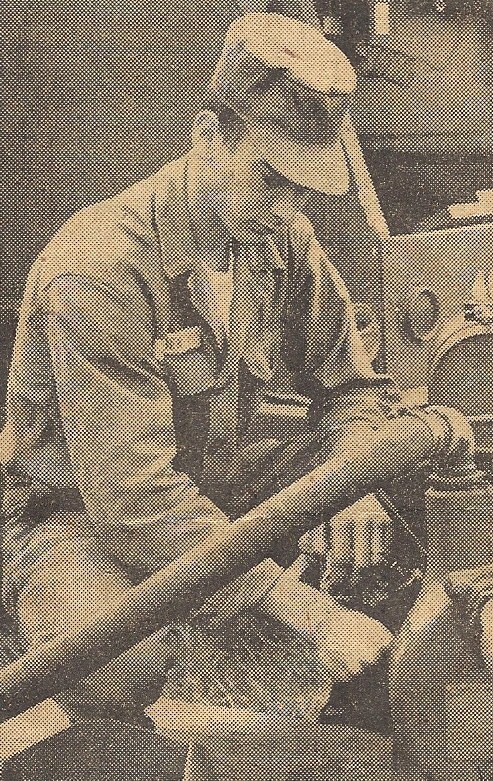 Roger Bebeau, nephew, served in National Guard. Son of Jerry’s sister, Betty. 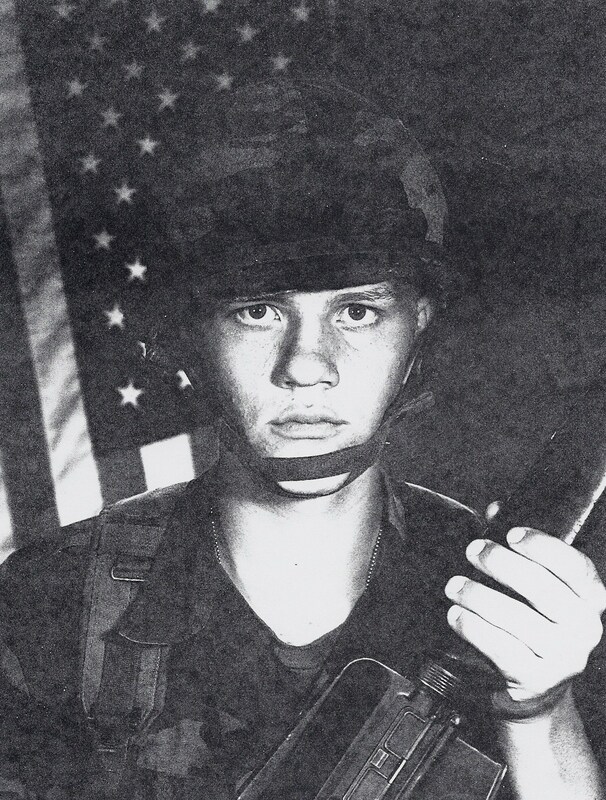 Woody Williamson, nephew, served in Desert Storm. Woody is the son of my brother, Bill Williamson. 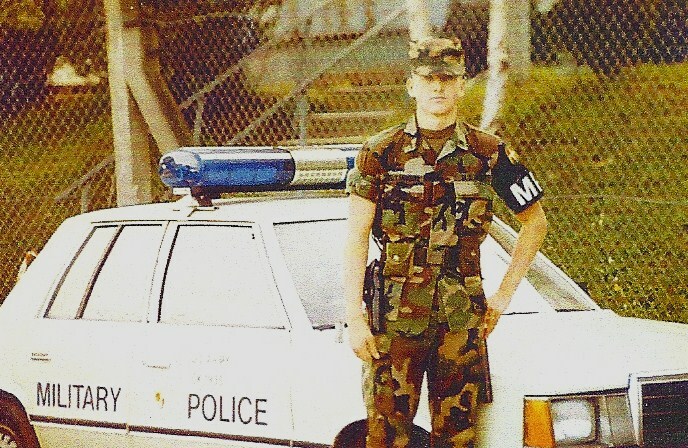 Sean Banford, son-in-law, served in the US Army. Sean is Christy’s husband. There are more, but I’m not aware of them. Still, I salute each one of them all. This entry was posted in Bob, Chuck, Family, Jerry, Jim, Louis, Memories, Richard, Roger, Sean, Veteran, Veterans Day, Woody and tagged Bob, Chuck, Jerrry, Jim, Louis, Memories, Richard, Roger, Sean, Travel, Veteran, Veterans Day, Woody. Bookmark the permalink. Mennonites are pacifists, still I express appreciation to those I see in uniform. You are honoring a fine group of men here.